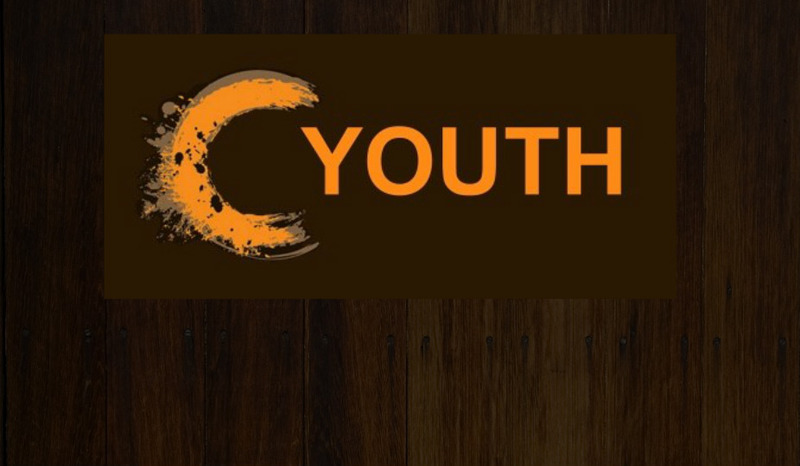 "Canvas Youth" for Middle and High Schoolers is on Wednesday nights from 7:00-9:00. Doors open at 6:30. "Canvas Youth" for Middle and High Schoolers is Sunday mornings at 9:30 a.m.
"Canvas Youth" is a place for students where they can come and be accepted and loved regardless of their background. Maybe you have never been to church or you just want to grow your faith but you don’t know where to turn. Canvas Students is a place that meets students where they are. We have a very relaxed place for you to come and bring your friends. We have games, cool music, people your age and the greatest message in the world. Jesus is real, He loves and He rescues!!!!! You will have the chance to meet some fun students your age and have a chance to live life together. Our goal is for you to encounter God in a real way and then give you the chance to change the world.